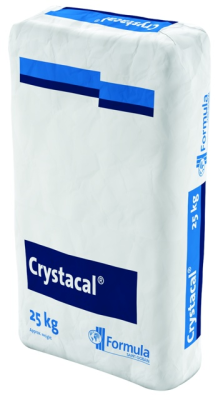 Crystacal LX Plaster - Industrial Plasters Ltd.
Crystacal LX is a hard, durable plaster used in Fibrous Plasterwork and GRG, where high strength, surface hardness and dimensional accuracy are required. This product has negligible expansion on setting and gives an excellent surface finish when cast. Other typical applications are copy milling, precision patterns, motor trade tooling, moulds for epoxy resin patterns.